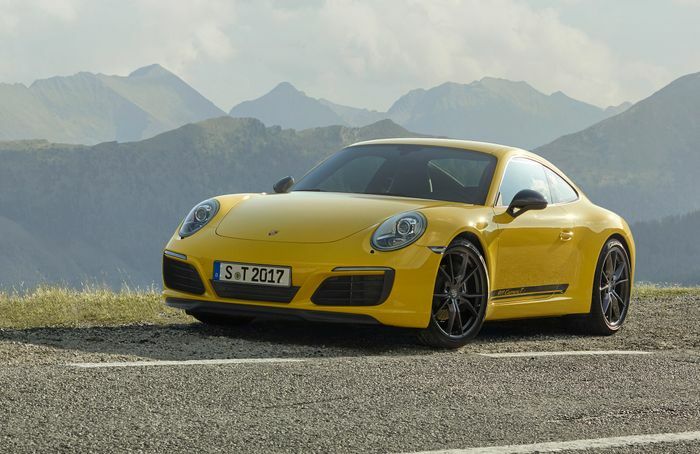 We get the concept behind the Porsche 911 Carrera T. Weight is the enemy of acceleration, handling and fuel economy, so why wouldn’t you want a lightened version of the current 911? 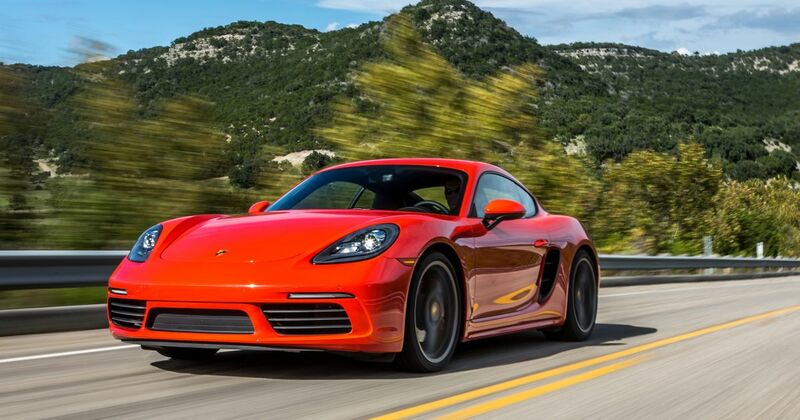 The thing is, if you’re after a more focused Porsche that’s had some of its fat trimmed, you could argue that the smaller Cayman is going to be a better starting point. And if that sounds more like your cup of T, here’s the good news: Auto Express reports that Porsche is “putting the finishing touches” to a Cayman T, which should be revealed to the world soon. 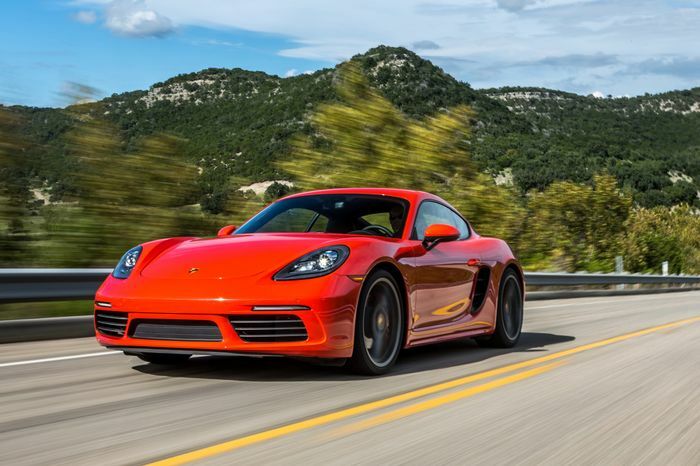 The Cayman S-based machine will likely follow the same recipe as the 911 Carrera T, meaning it’ll have fabric door pulls, thinner glass, less soundproofing than the Cayman S and the option of removing the infotainment system. Whether or not the drop in weight will be more dramatic than the Carrera T’s relatively modest 20kg reduction, we’ll have to wait and see.